Submit and list your venues for FREE. Select My Venues from My Tools in Gear Wheel icon. Click on the Edit icon to edit your venues. 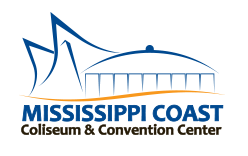 Convention centers, conference centers, hotels ball rooms, meeting rooms, museums, parks and auditoriums.